The parking lot repaving project at The Westford Valley Marketplace commenced the paving season for Asphalt Services, Inc. With Whole Foods having their grand opening the time deadline was as tight as can be. With the amount of traffic through this shopping plaza due to its popularity and a snow storm in the middle of the project, the timeline for completing the work became even tighter. This project consisted of milling the top layer of asphalt throughout almost the entire front of the shopping plaza and paving a new top course of asphalt. Upon completion of the paving, fresh new parking lines were laid out and painted. Asphalt Services, Inc. is proud to announce that the project was completed on time and ready for Whole Foods grand opening. We would like to thank all the employees, tenants and shoppers of this plaza for their cooperation and understanding during the completion of the work. Trying to replace a parking lot in a shopping plaza with as many stores and daily customers as the Westford Valley Marketplace can be a tough task without the cooperation of all. Not just anybody can come in and reconstruct the parking lot of a shopping center. Make sure you have a company that specializes in these type of jobs. Keeping the tenants, employees and customers happy is no easy task and can become quite the headache for any property manager if it is not managed right. 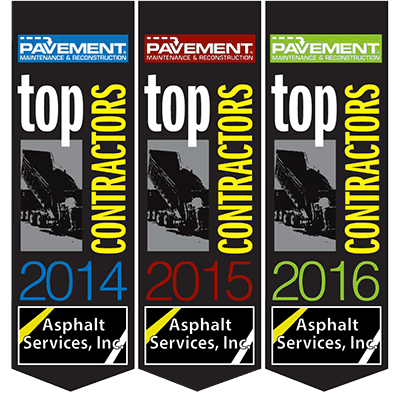 Asphalt Services, Inc. specializes in this type of work and has tons of happy customers to prove it. Call us today for a free evaluation of your property and lets start Kickn Asphalt!